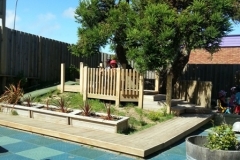 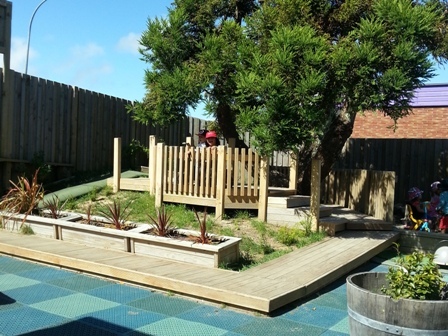 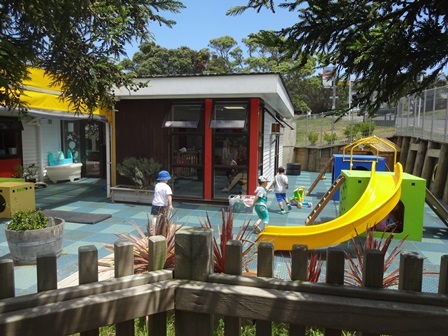 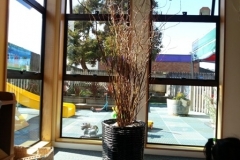 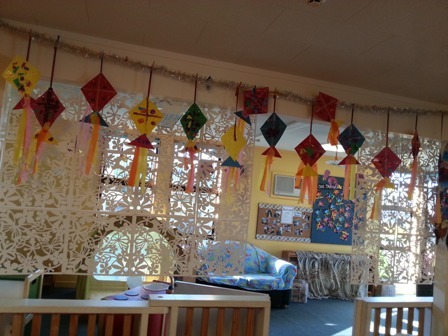 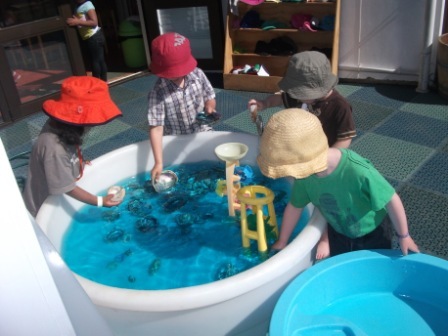 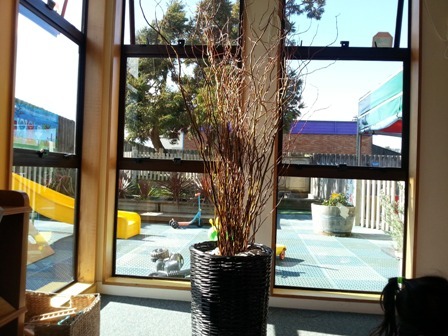 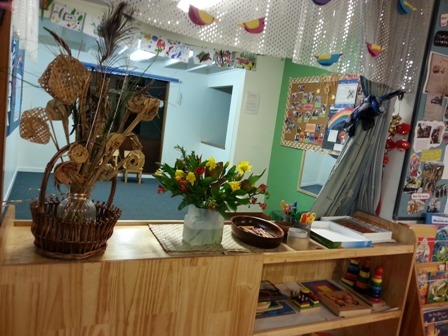 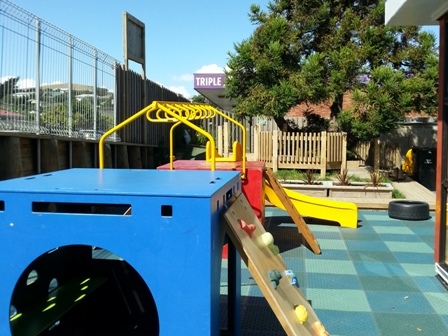 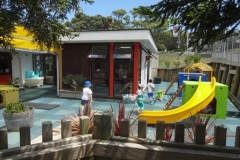 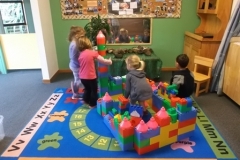 Curriculum | Bright Star Education and care Centre, High quality child care centre in Newlands, Wellington. 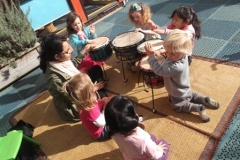 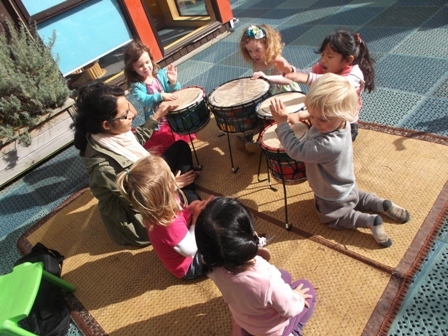 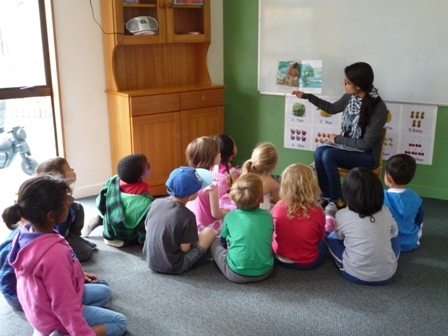 Our teaching practice is guided by Te Whāriki, the New Zealand early childhood curriculum. 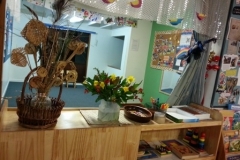 Our pedagogy is inspired by Bronfenbrenner, Vygotsky and RIE Approach. 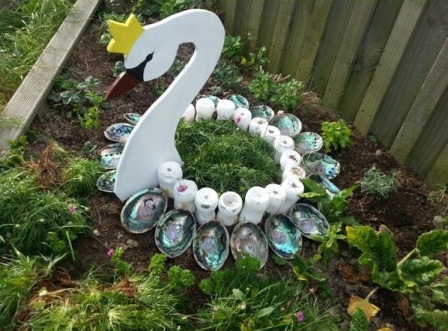 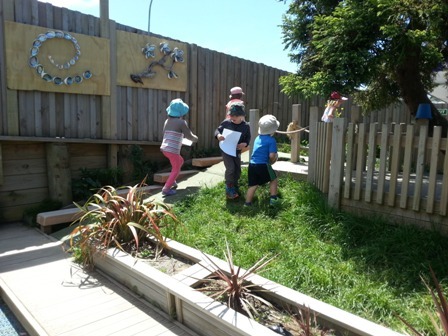 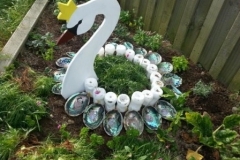 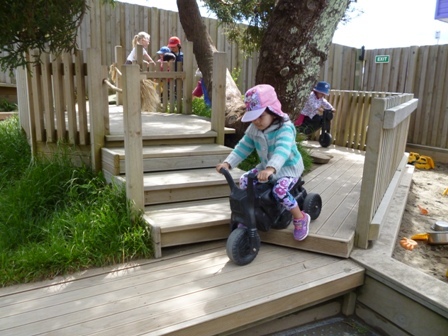 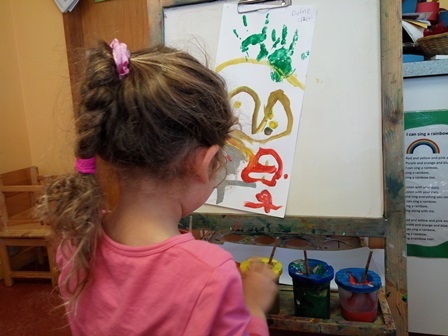 Te Whāriki is founded on the following aspiration for children: to grow up as competent and confident learners and communicators, healthy in mind, body and spirit, secure in their sense of belonging and in the knowledge that they make a valued contribution to society. 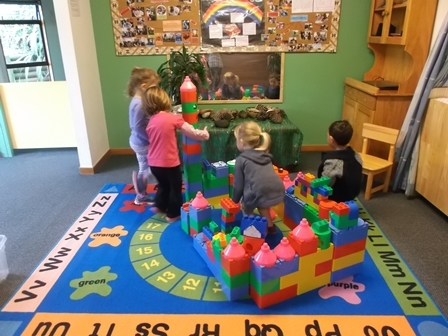 Children are empowered to learn and grow. 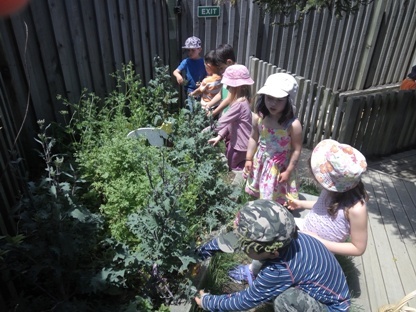 Children learn and grow in a holistic way. 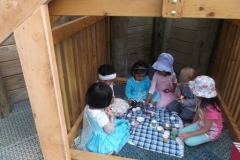 Their intellectual, social, cultural, physical, emotional and spiritual learning is interwoven across all their experiences. 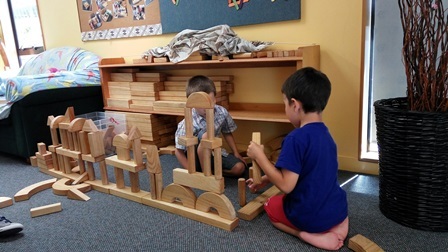 A child’s family and community are integral parts of their learning experience. 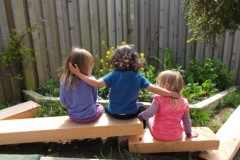 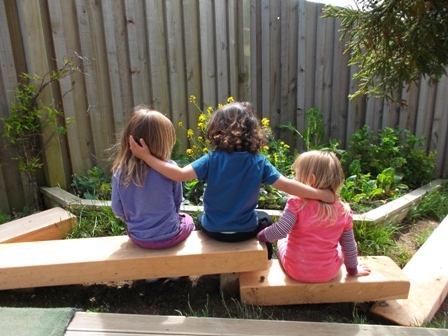 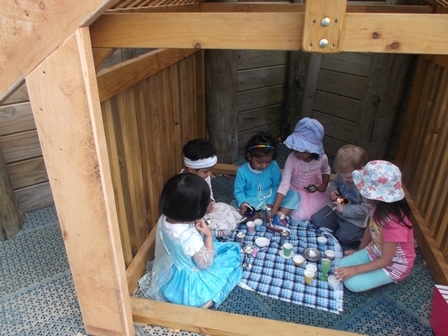 Children learn through positive relationships with people, places and things.